You can shape the start of your honeymoon with an enriching Indian experience that will last you and your partner for a lifetime. You’ll find a lot of custom fit India honeymoon packages so that you can do what you want to do at the pace you want to do it. This will enable you to relax with your partner as you enjoy the sights and sounds of India. Located south of India is one of the most serene states of India. If you are looking for the honeymoon in India that you always dreamed of, the scenic beauty and solemnity of Kerala is perfect. This hill station welcomes honeymooners with a cool climate and lush vegetation. Couples can walk hand in hand as they explore neatly lined tea plantations. The hills station has numerous of sanctuaries where the couple can discover rare species of birds and other fauna. You’ll find a lot of national parks and wildlife sanctuaries. 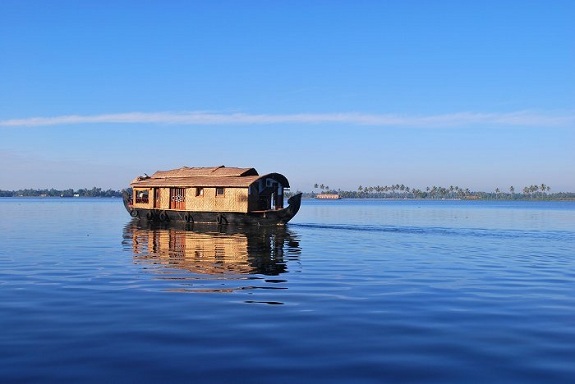 The backwaters of Kerala make a honeymoon interesting. Couples can rent a houseboat for a long ride overnight. Houseboats are furnished with a kitchen, bedroom and lounge area. You’ll have a ferryman to guide the boat as it travels under the Indian sky and a cook who’ll serve you exotic Indian cuisine. You can enjoy the paddies and backwaters of Kollam and Alleppey, rest at the Kovalam beach and Munnar Hills, feel rejuvenated at the Athirapally Waterfalls and visit the Periyar Sanctuary. Beach lovers can celebrate their honeymoon on a secluded area of Goa’s beaches. This prime spot has a lot of recreational sites and raving parties at night that last till dawn. The coastline of Goa stretches to around 100 kilometers. Goa has a little of everything for the variety of honeymooners that visit it shores. You’ll find old relics, monuments, flea markets, cozy cottages and villas that you can rent and a lot of water activities that you can enjoy together with your partner. Water activities include water skiing, parasailing and diving. You can also tuck into Goa’s excellent cuisine while enjoying idyllic sceneries. 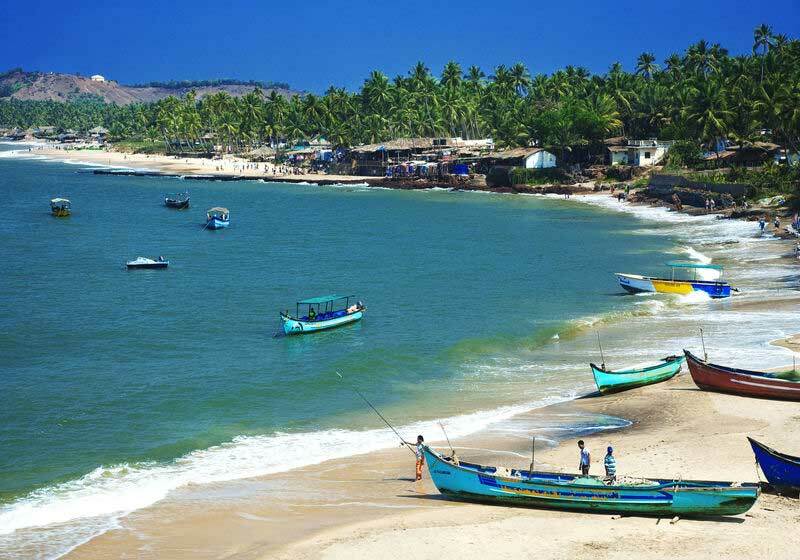 The famous beaches of Goa include Baga, Cavelossim, Anjuna, Chapora, Calangute and Dona Paula. They have great pubs and exceptionally great sunsets which are perfect for newlyweds. Couples can enjoy the great ambiance and the culture which includes infamous all fighter parties to celebrate your honeymoon in India. 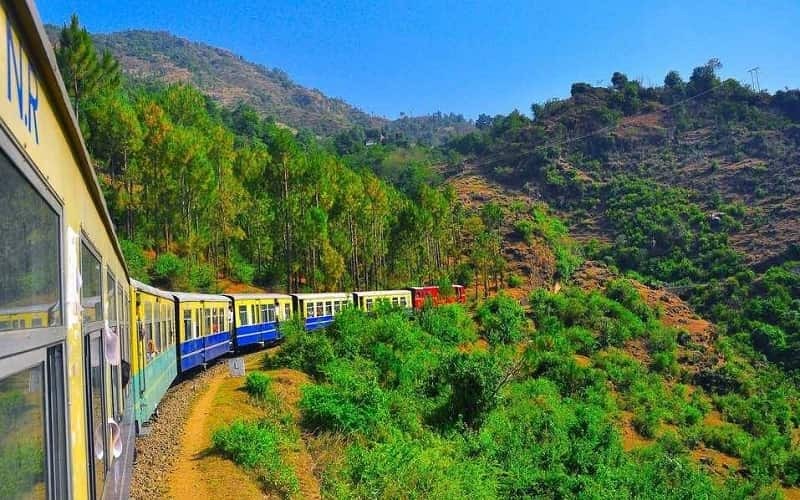 A favorite destination for both local and foreign honeymooners, Shimla takes you to a whole new experience of majestic mountains and falling snow. The Himachal Pradesh, the land of eternal snow peaks provides a picturesque setting for honeymooning couples. The variety of landscapes has a lot to offer as it is a habitat to a lot of flora and fauna. The natural beauty of this region lets couples enjoy the Mother Nature at her best. Couples can bond over a couple of adventure sports as the valley and plains of Shimla provide an excellent playground. The transition of plains to astonishingly high peaks such as Lahaul and Spiti encases numerous valleys and pits where you can enjoy a lot of great views during your honeymoon Indian. Customizing your own Indian honeymoon lets you travel and explore India at your own pace. You’ll find that you can enjoy nature at its best without having to forego the modern comforts that you’ll need on your honeymoon. In fact, you can enjoy a luxurious and elegant experience in the ways of the Indians.